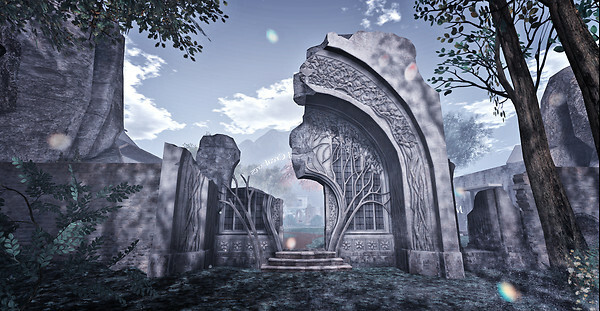 If you have works of Absolut Creation to share, you can send a Postcard or add them the SLurl. Not enough people have added their content to Absolut Creation for us to feature members in the area. If you have works of Absolut Creation to share, you can send a Postcard or add them the SLurl. Get the Absolut Creation Widget!